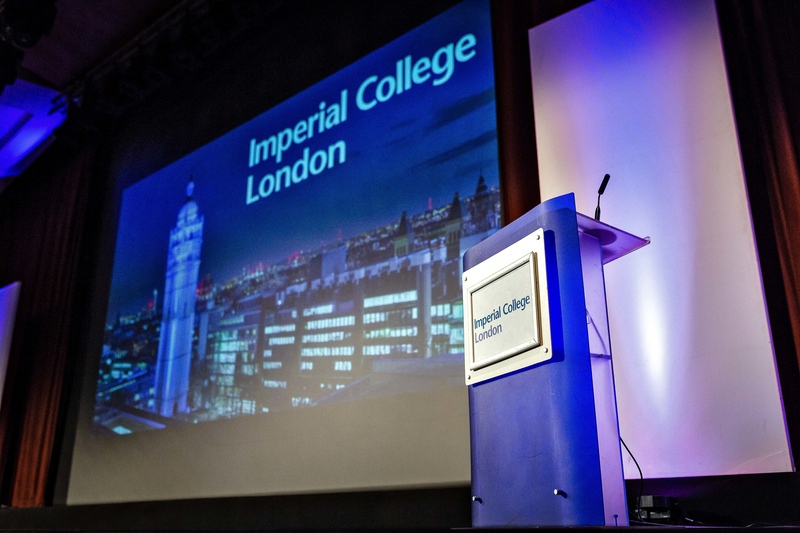 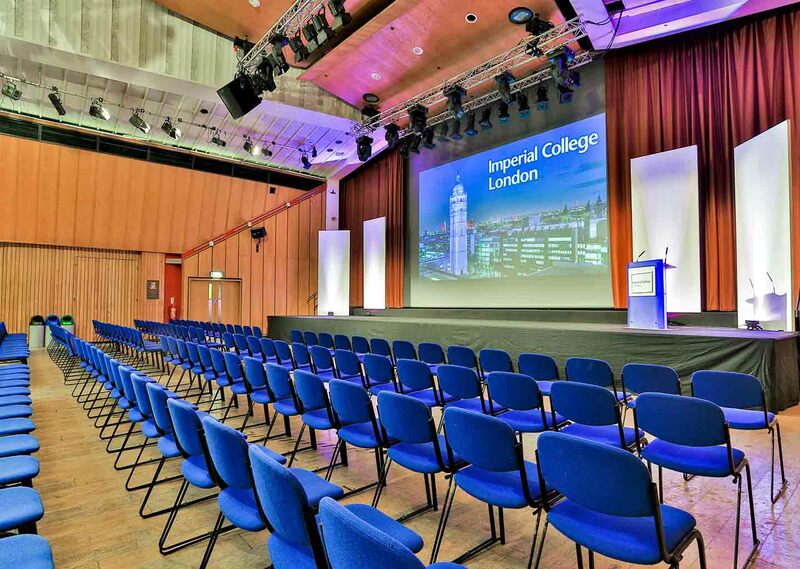 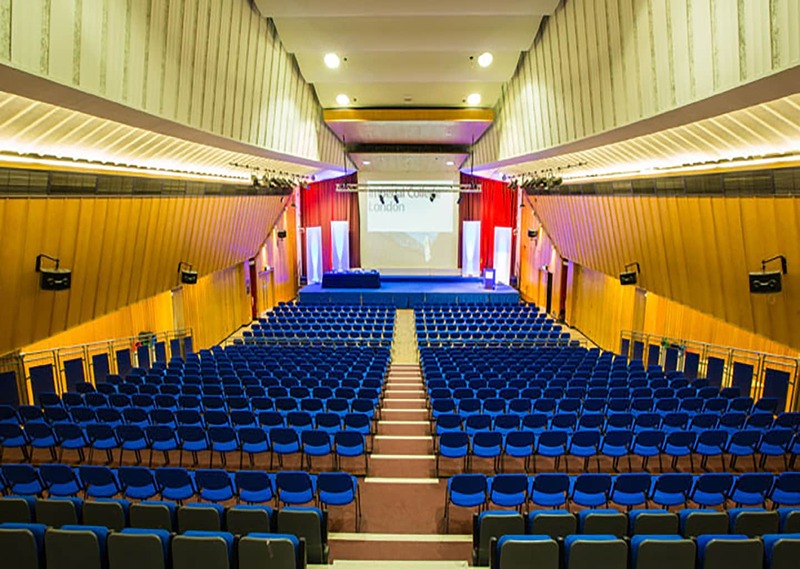 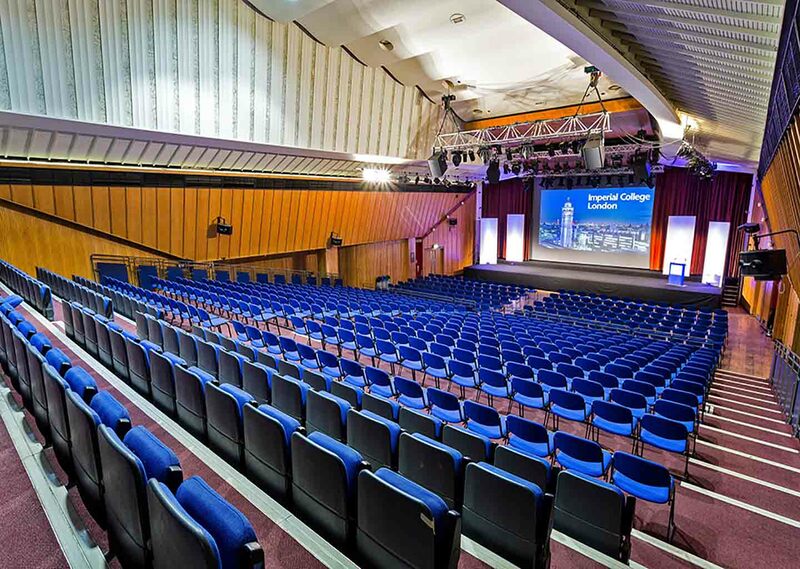 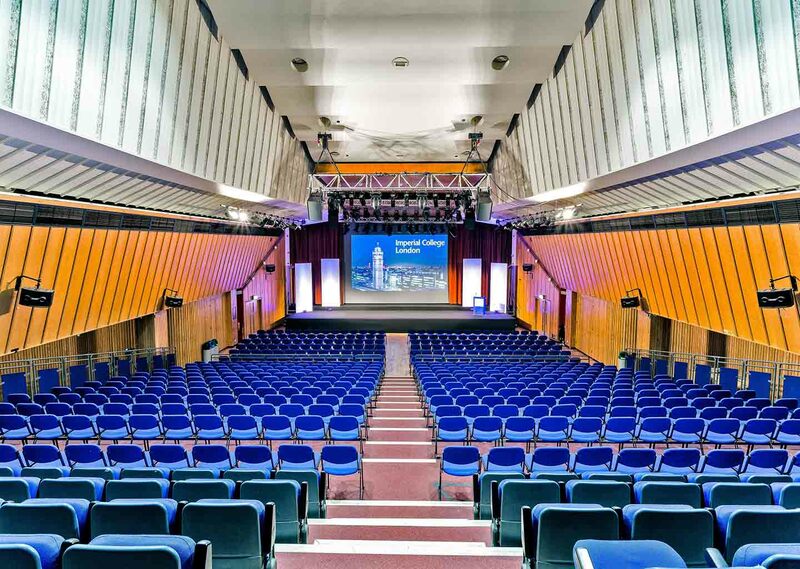 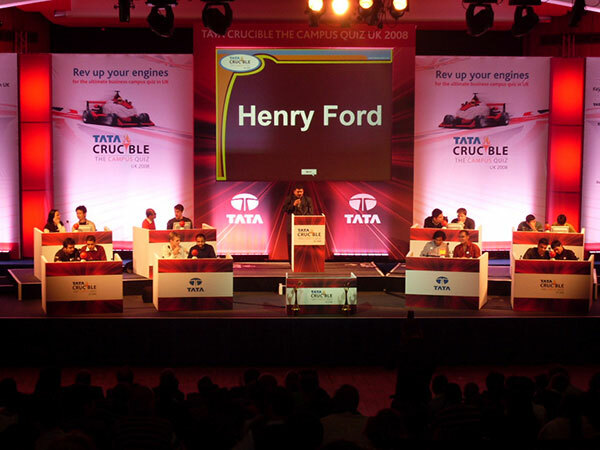 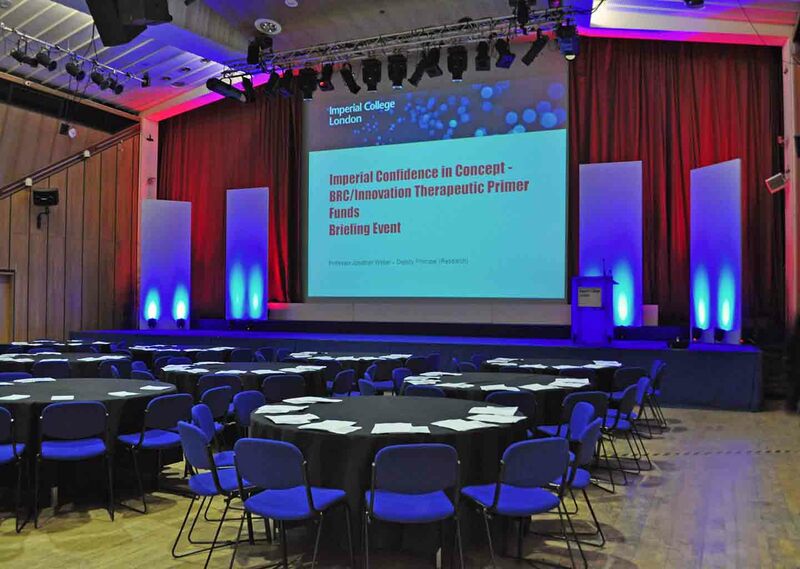 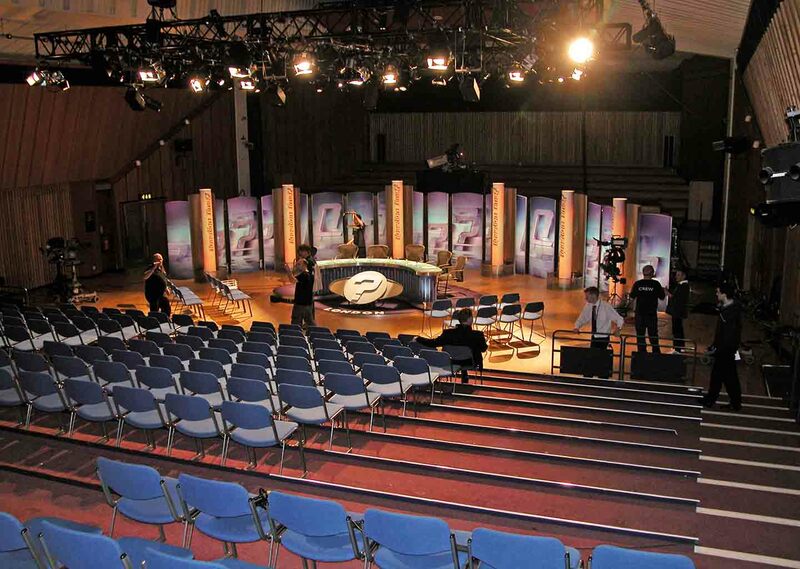 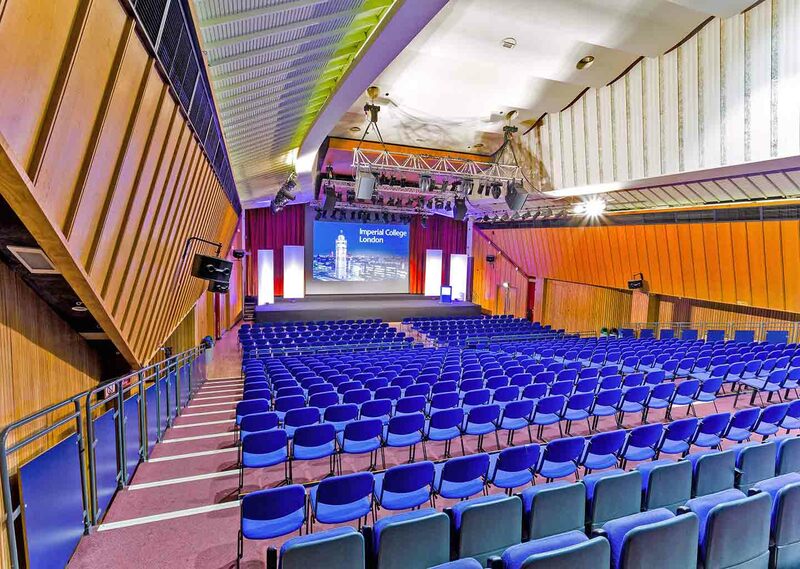 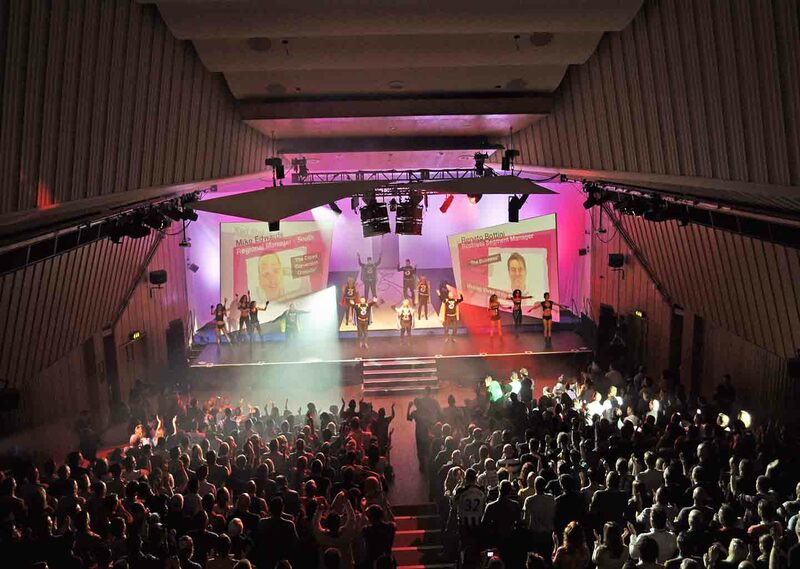 Imperial College London’s single largest venue, The Great Hall is a flexible, multi-purpose space. 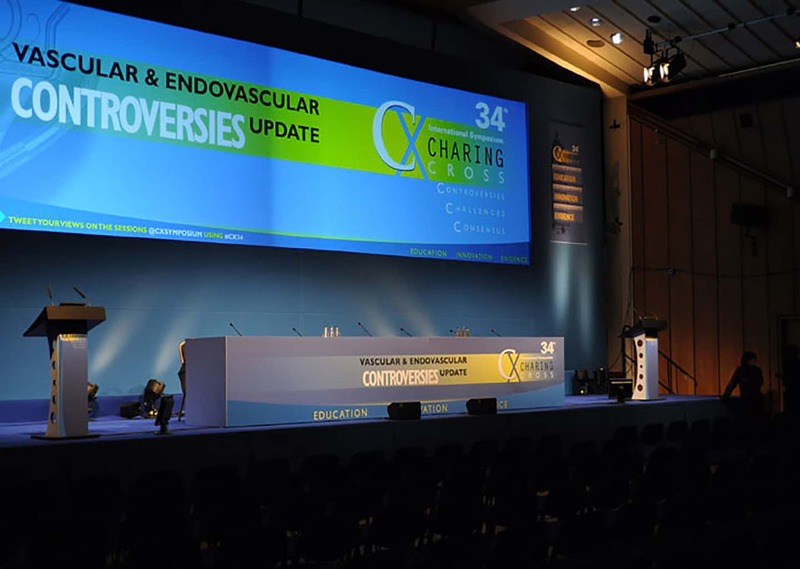 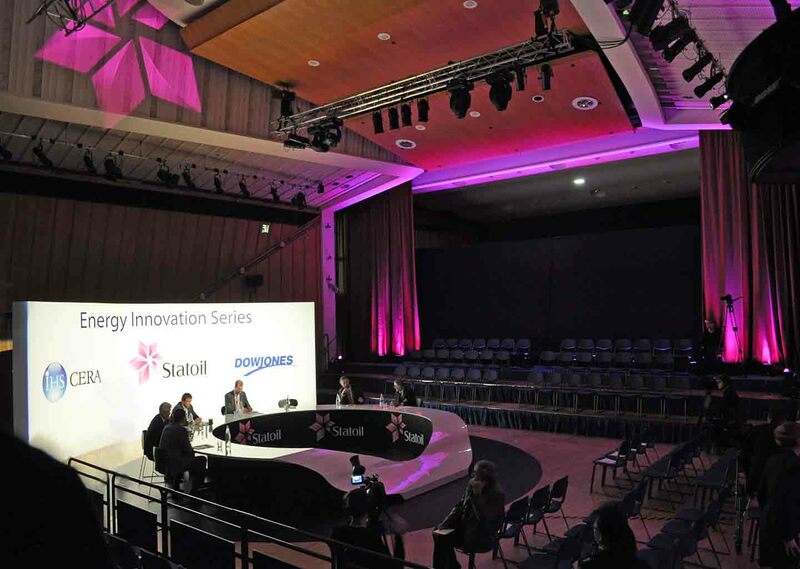 Retractable seating provides a variety of flat floor and tiered seating options for conferences with each seat enjoying an uninterrupted line of vision. 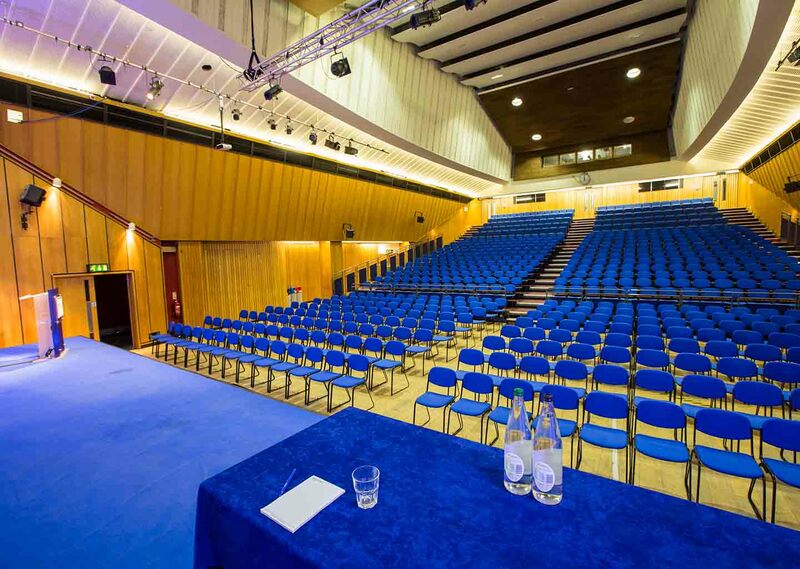 Combined with the Queen’s Tower Rooms, the Great Hall is ideal for large conferences, corporate meetings or AGMs and exhibitions. 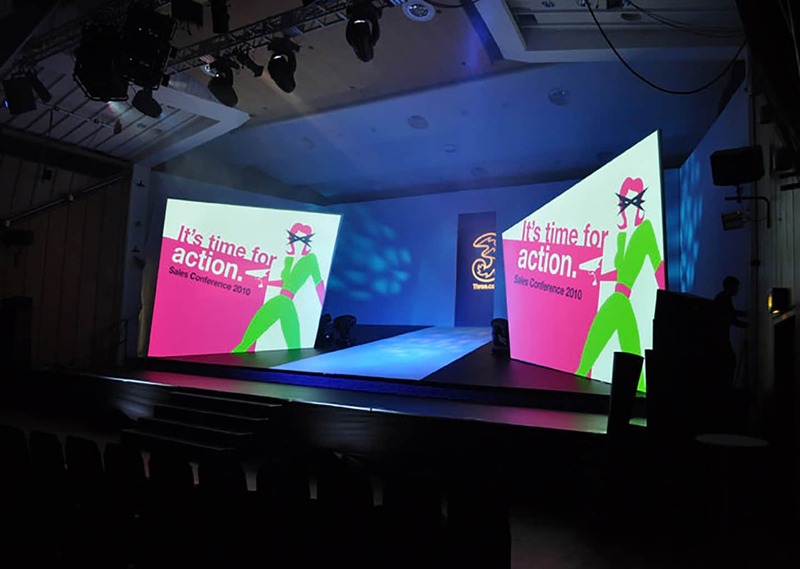 The neutral décor gives you the opportunity to dress the space however you want making it ideal for larger productions such as dances or fashion shows. 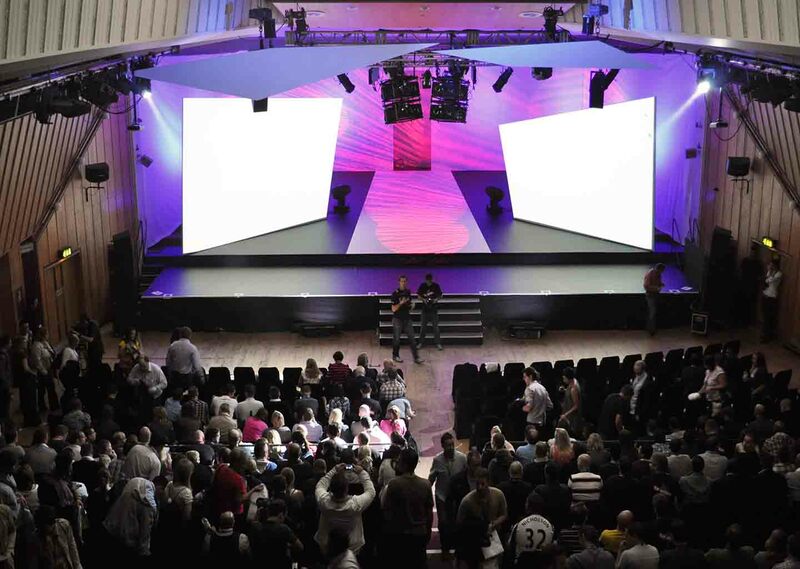 We can provide audio-visual production technicians to manage or support any technical aspect of your event. 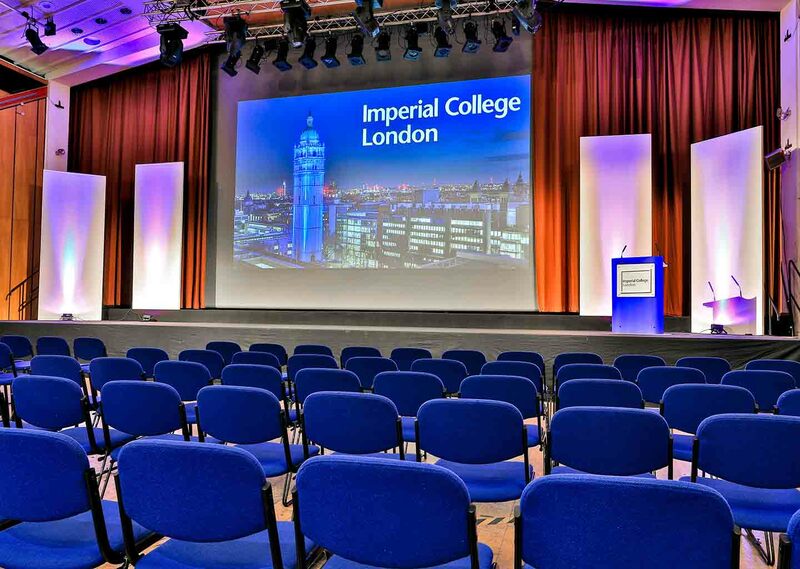 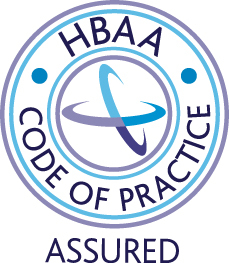 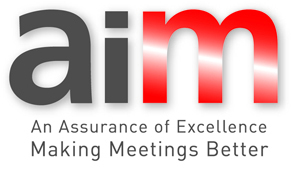 Combining extensive production experience with an in-depth knowledge of what works best in our venues, they will provide invaluable professional assistance where appropriate.